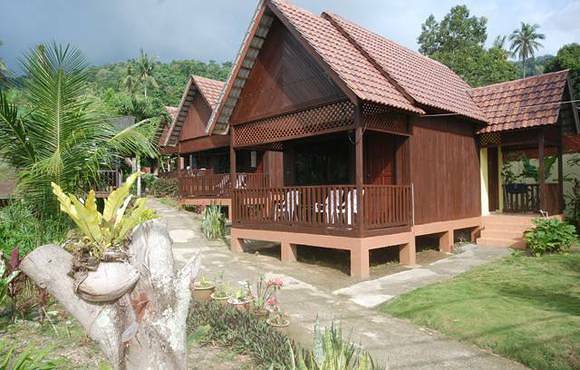 Price of the package is per person and based on double occupancy. 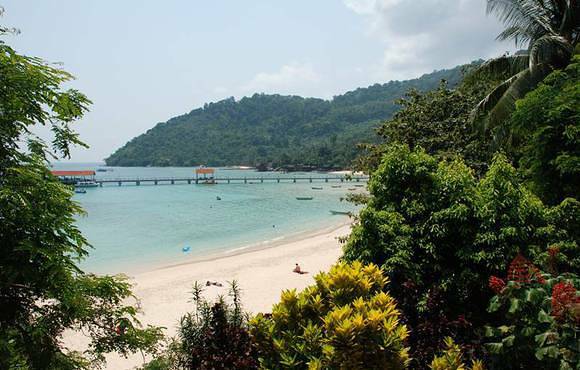 The price for your chosen package indicated here might differ slightly to the final rate charged by the provider as you will be charged in MYR (Malaysian Ringgit). 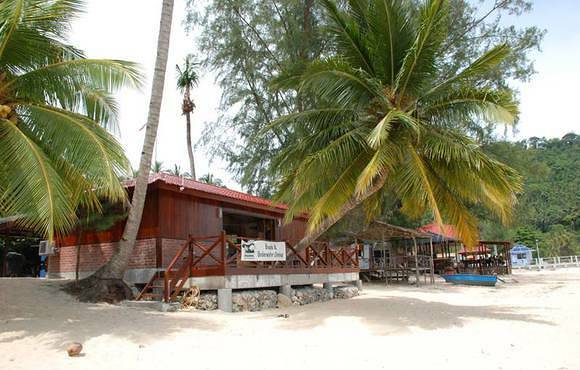 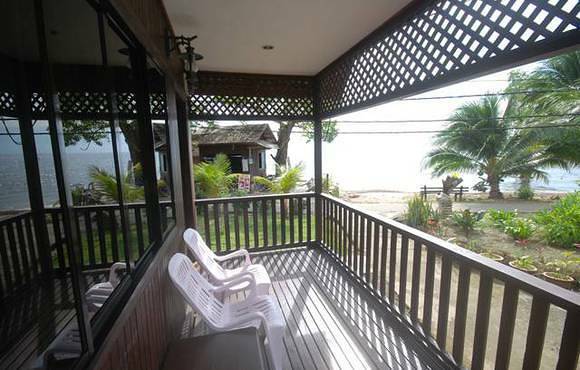 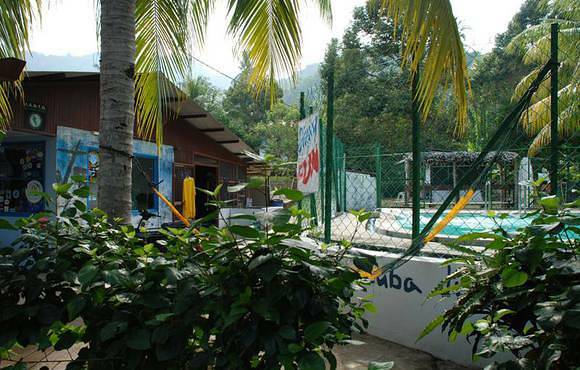 Tioman House is located right next to our dive centre in ABC and is offering some of the better rooms. 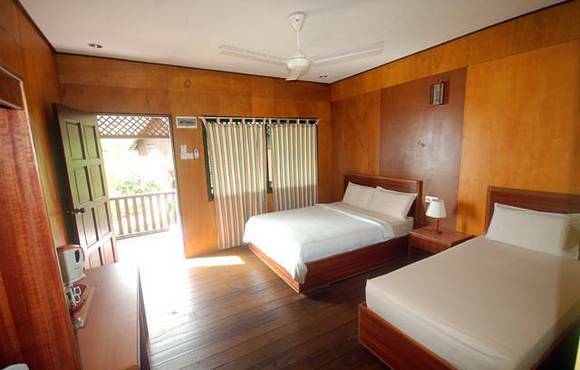 Their aircon rooms are quite spacious, are clean and have a pretty nice bathroom with hot water shower. 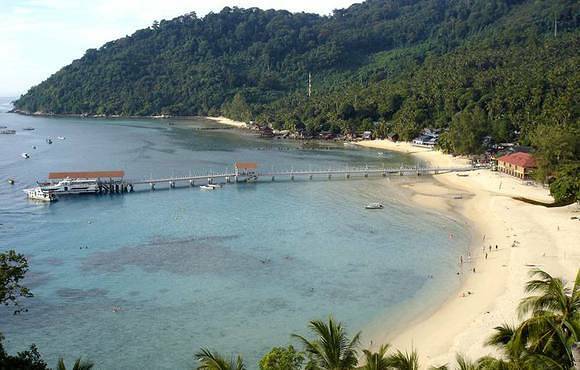 Tioman Island is the biggest and most impressive island on the east coast of Peninsular Malaysia. 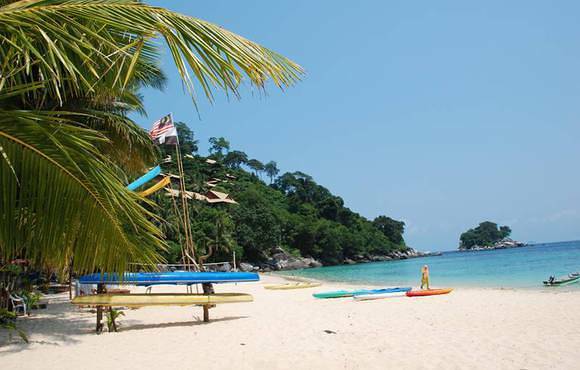 The island is some 35km long and covered densely in one of the oldest rain forests. 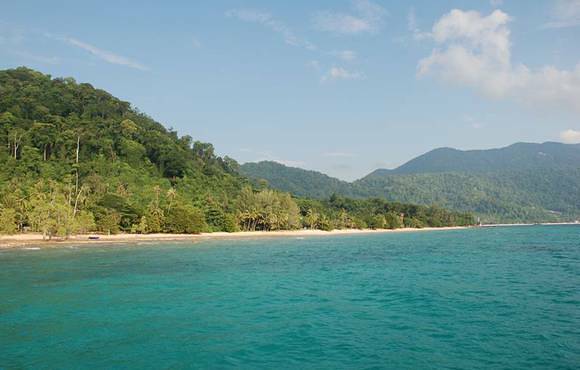 It’s just begging to be explored and is habitat for a large variety of flora and fauna. 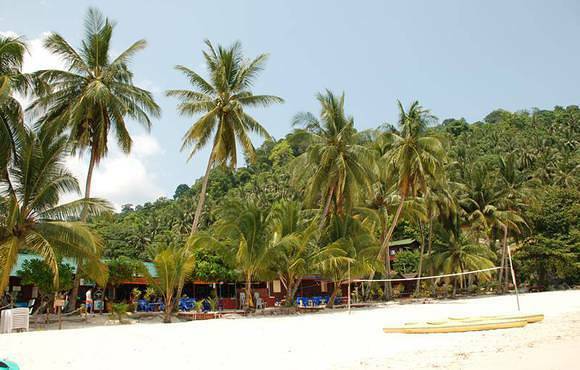 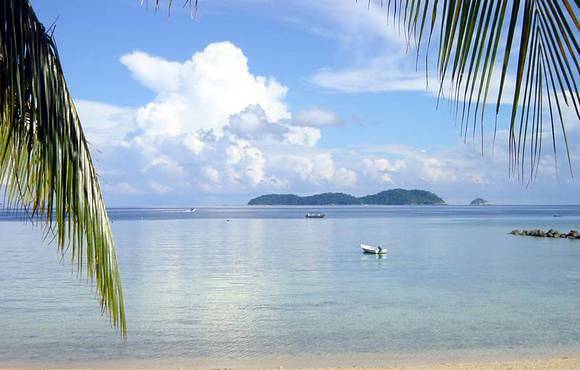 The main attractions on Tioman are scuba diving and snorkeling plus rainforest trekking. 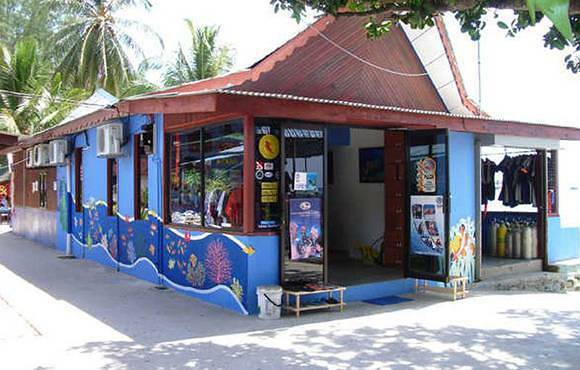 Dive sites around the famous Coral Island are renowned for their healthy coral reefs and abundance of marine life. 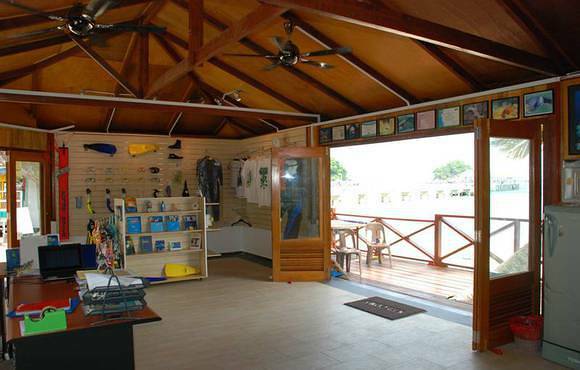 Travel distance to the dive sites from our centers is between 5min and 30min. 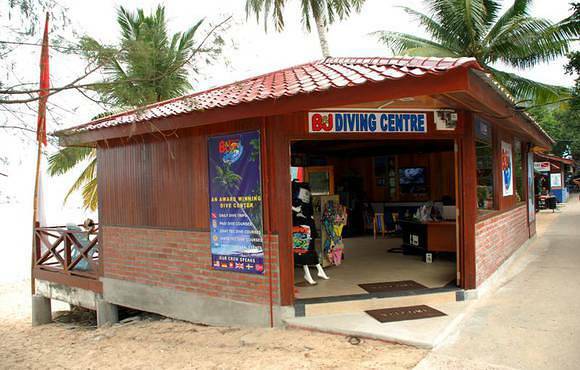 Diving season: 1st February until 10th November. 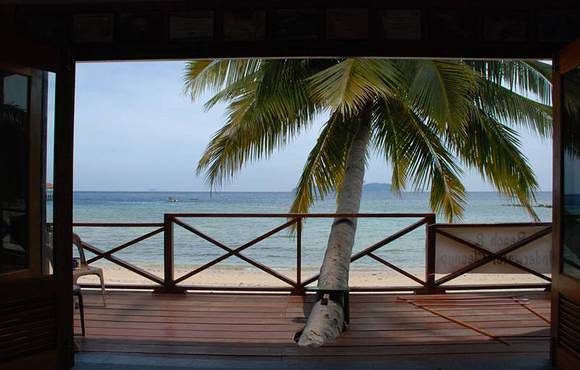 Best visibility (15m to 25m): March to June and September to November. 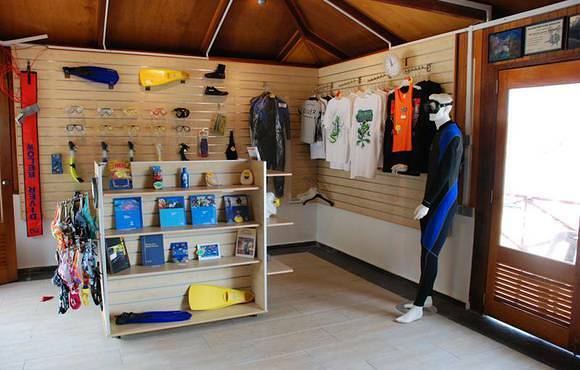 Diving is still fantastic during the summer peak season (June - August), but the underwater visibility is usually reduced to approximately 8m to 15m. 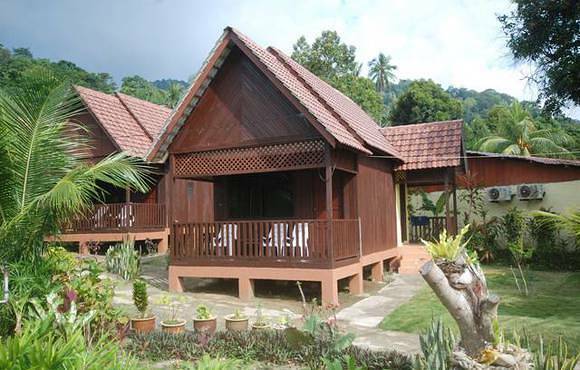 Price of the package is per person and based on double occupancy. 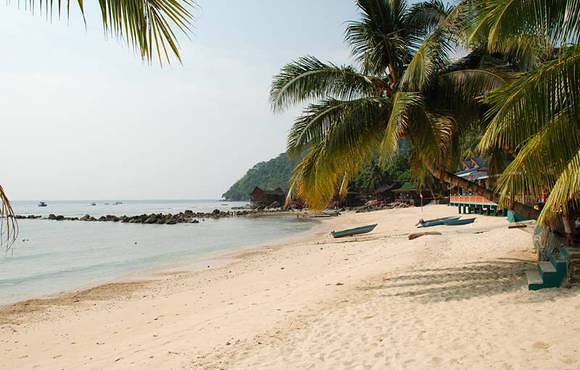 Due to daily currency changes the exact final price of the package can be a slightly higher or lower. 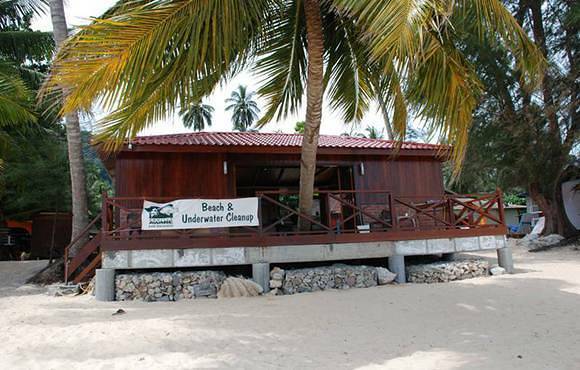 B&J Diving Centre is a Malay/German/Swiss run dive school which started its operation back in 1987 and runs two dive shops plus a 4 Star Hotel and Bar on Tioman Island.